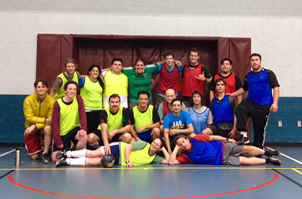 League games are played on Monday or Wednesday nights. The league will consist of an 8 game regular season. 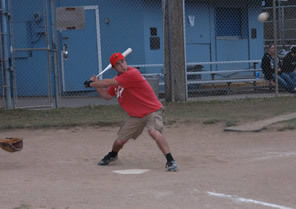 There will be an end of season single-elimination tournament held after the regular season. For more information, please call the Newport Rec Center at (541) 265-7783. This league is a fun and competitive for ages 18 and older. Games will be played on Monday - Thursday nights at Betty Wheeler Park. Games will be played from 6:15 PM-10:00 PM. This league is a fun and competitive for ages 18 and older. 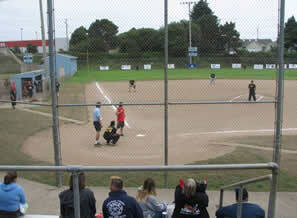 Games will be played on Monday-Thursday nights at Betty Wheeler Park. Games will be played from 6:15 PM-10:00 PM. 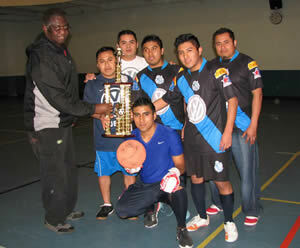 This indoor league provides a competitive atmosphere for players and fans of all ages. It offers great competition throughout the fall and winter seasons. This league plays on Sunday afternoons. This is a non-competitive league without referees for those who want to play for the enjoyment of the game. On Thursdays, games are played at Newport Recreation Center. 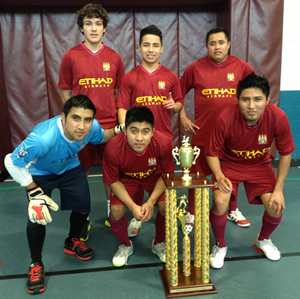 This indoor league provides a competitive atmosphere for players and fans of all ages. It offers great competition throughout the fall and winter seasons. This league plays on Friday evenings.